Oregon residents, get up to $300 in-store with a 72-hour satisfaction guarantee. 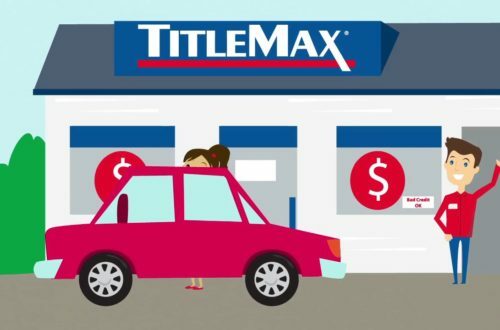 If approved, get the cash you need and keep driving your vehicle. 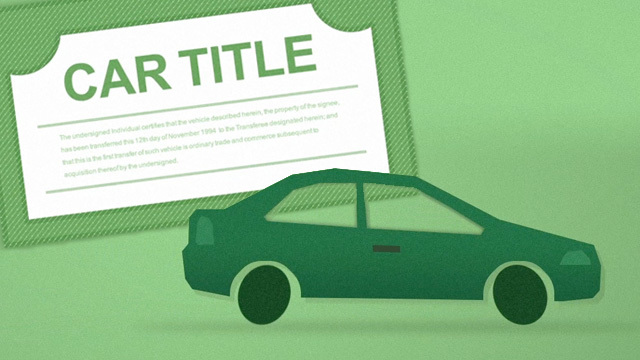 A title loan is a loan that uses the value of your automobile to secure the loan, late making your payment or skip a payment, your car could be repossessed.